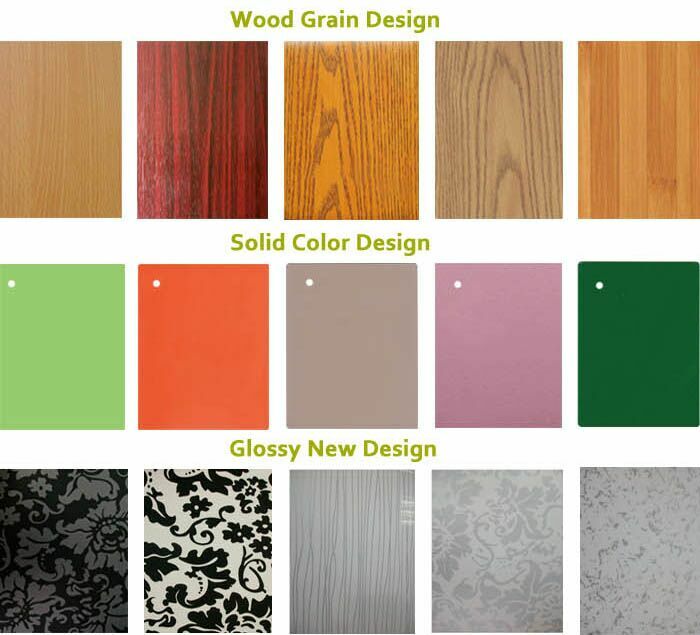 The usage of Wood Grain Pvc Lamination Film is very wide. It is not only can be pressed on the furniture or indoor upvc profile but also can be faced on the loudspeaker. 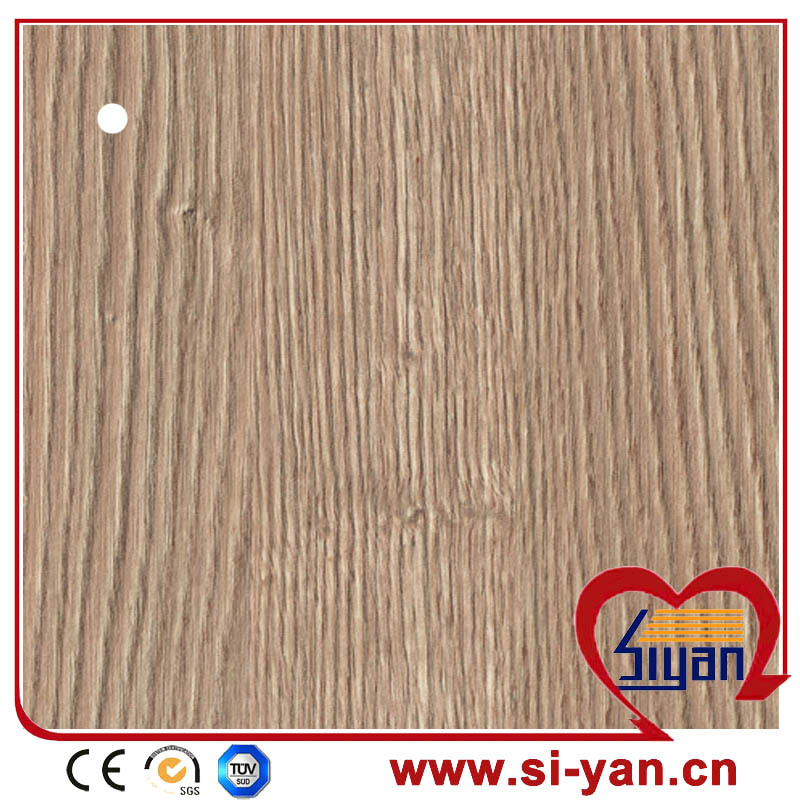 Seems our wood grain pvc lamination film is very usefull for furniture industry and loudspeaker industry. 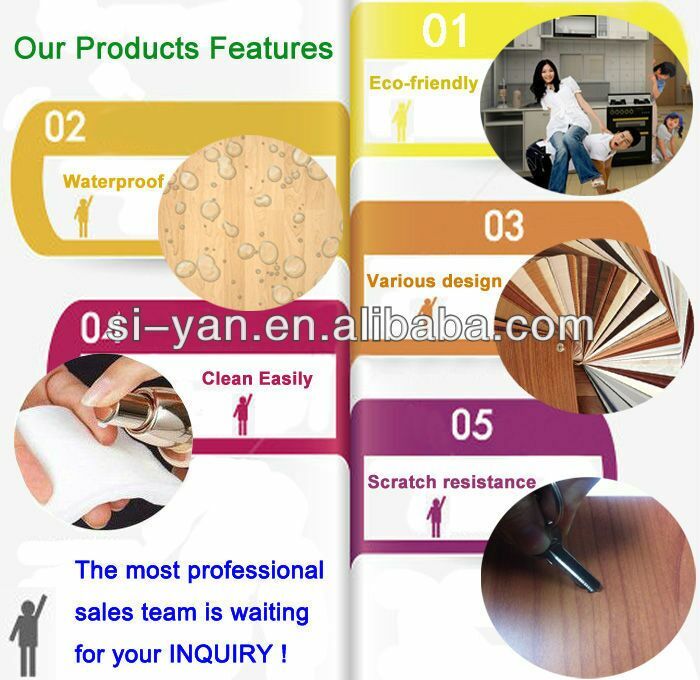 It has good quality which is scratch resistant and abrasion resistant. Packages: Packed with foil and sea-worthy carton with corner protection, single or multiple packaging at different price. 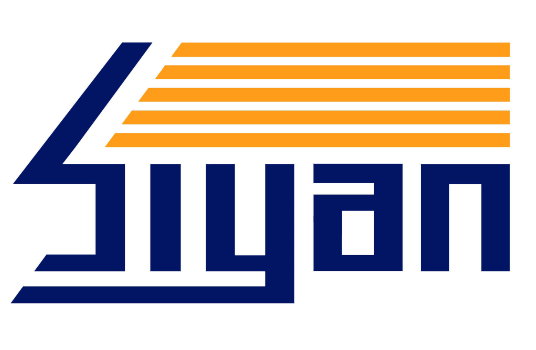 Welcome to send us inquiry! 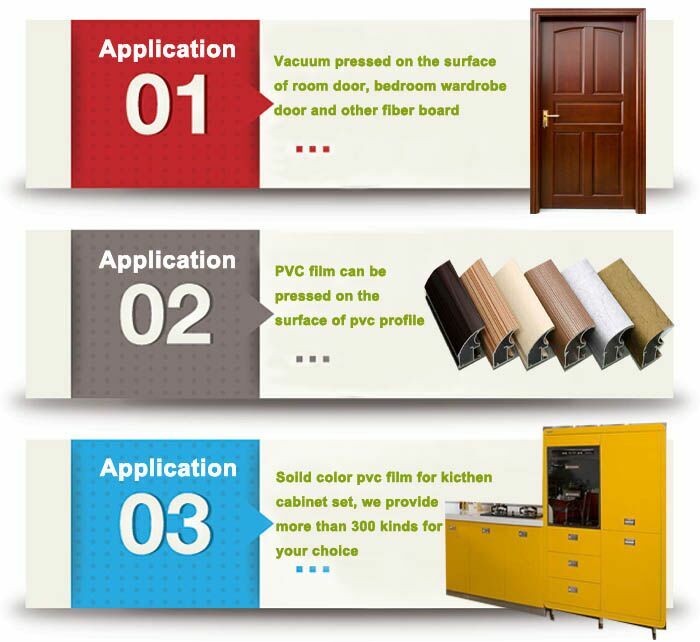 Looking for ideal Wood Grain Pvc Lamination Film Manufacturer & supplier ? We have a wide selection at great prices to help you get creative. 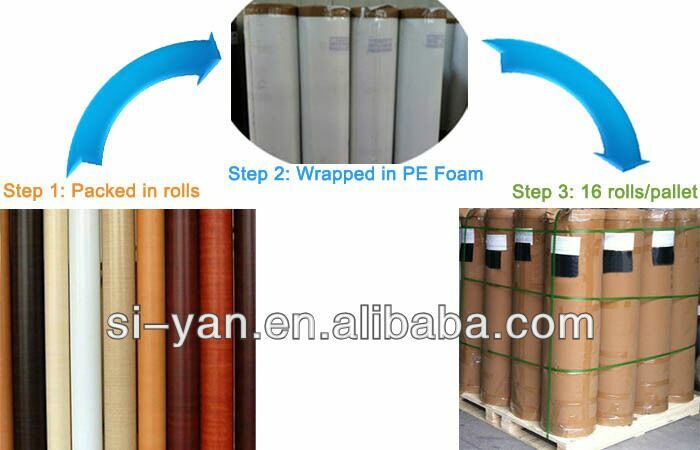 All the Pvc Lamination Film are quality guaranteed. We are China Origin Factory of Lamination Pvc Film. If you have any question, please feel free to contact us.